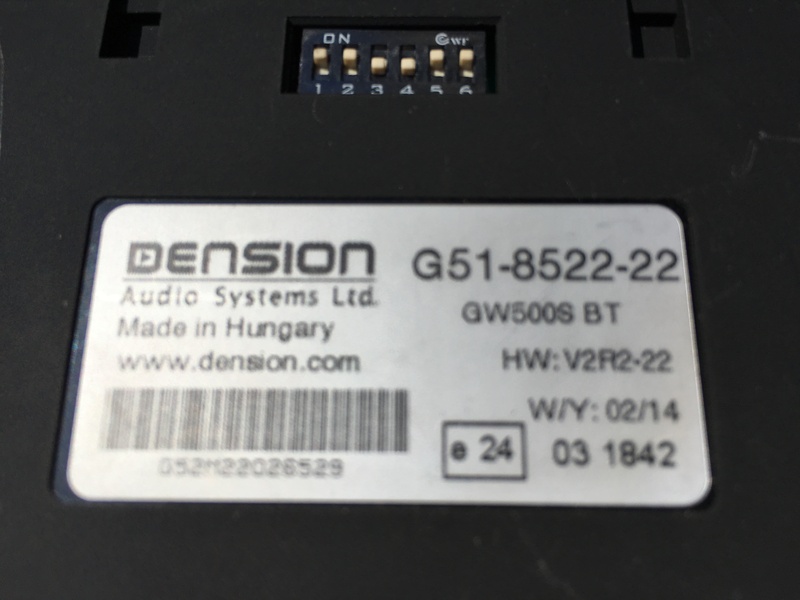 Dension 500S BT for sale. Purchased last year for my 997 C2. I traded the car 991. All cables included. WTD Engine Mounts 997 Wevo, RSS.